There is all this chatter about 'back to school' and I feel like I just got in the summer mood! Not that other people going back to school means that much to me, but I know what is coming. It is just around the corner when people will start talking pumpkin and apples and the holiday Starbucks cup. I still need to go for another swim in the ocean, have a beach picnic and make popsicles! Let's just enjoy the corn and tomatoes and peaches a bit longer. I can see those of you in other parts of the country, the ones enduring some crazy weather patterns, shaking your head. As simple this recipe is, it needs some defense in case you are thinking it looks too basic. First off, I used the corn I got in my CSA basket this week from the organic farm down the road and OH MY goodness, it was unbelievable. 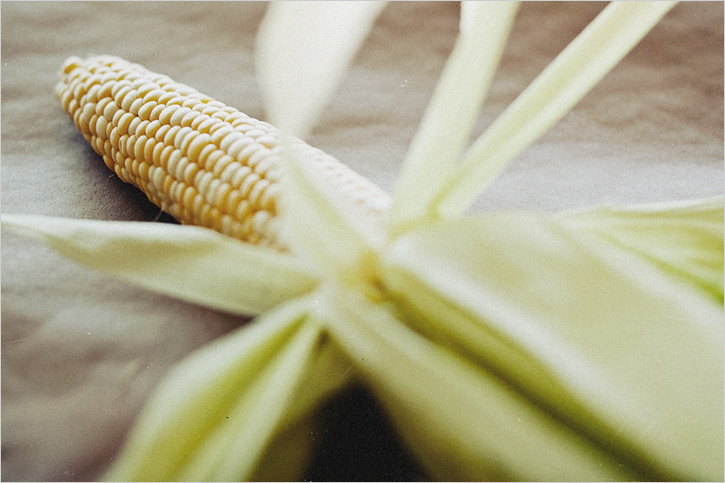 It's the end of August, and if there is ever a time to find sweet, creamy corn from a farmstand or farmers market, it is now. I've watched enough documentaries on the food system to make the effort for organic corn, and besides the ethics of it, the flavor and texture is completely different. 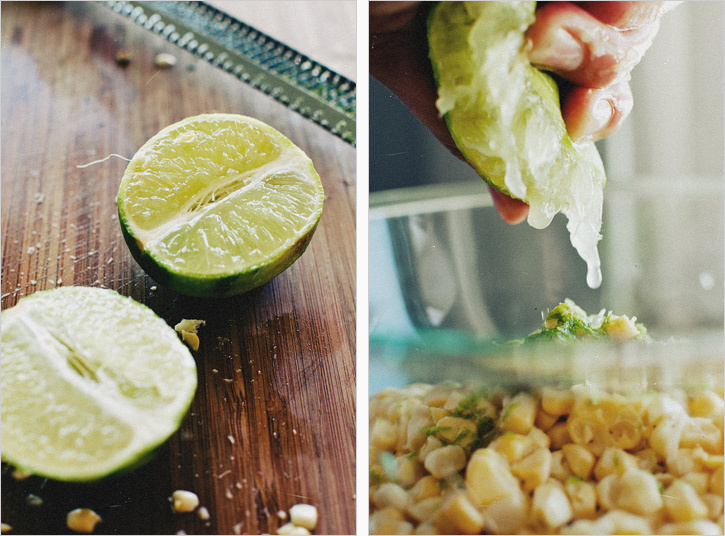 The raw corn kernels marinate and soften up a bit, absorbing all the flavor (hence 'ceviche'). 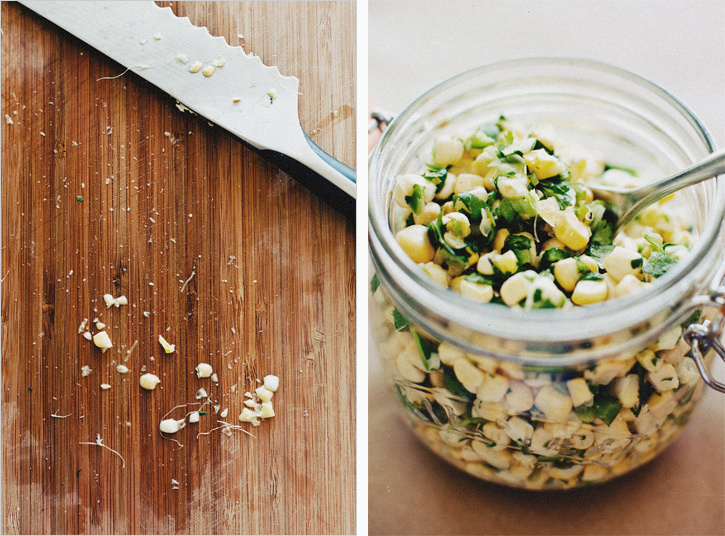 You could very well eat this as a side salad, in a quesadilla, mix it with a bit of queso fresco and use it as a condiment for whatever you're bbq-ing. The finely chopped serrano brings the perfect amount of heat, enough to warm up your mouth but not send you searching for a drink. 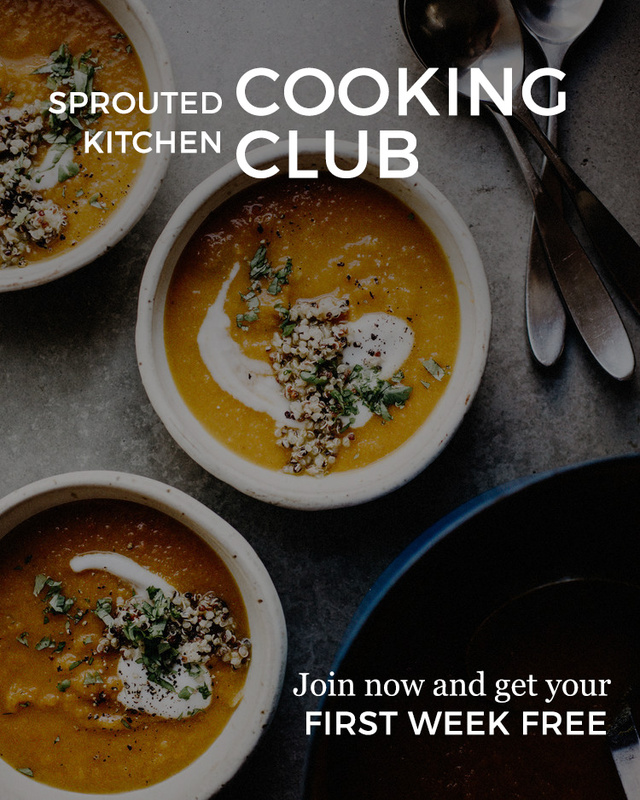 I know I already said this about the tomato soup, but I mean it, this recipe is only as good as the ingredients you use. It is raw corn after all. I paid attention to chop the ingredients pretty small, as I wanted the corn to be the star, and the rest to merely compliment - I really think this made a difference. 1. 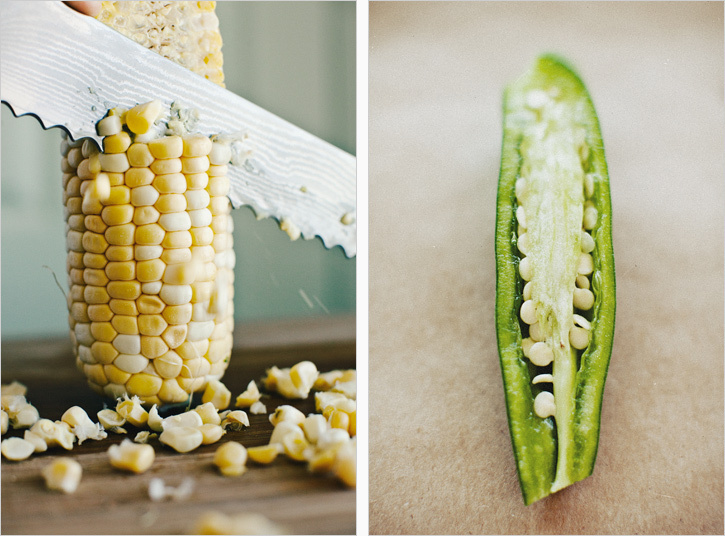 Shuck the corn and use a sharp knife to cut off the corn kernels from all sides. Put them in a mixing bowl. 2. Add the zest and juice of the lime, good olive oil, green onion, serrano and stir to coat. Add the cilantro and sea salt and give it another stir. Let it sit for at least 30 minutes before eating for the flavors to blend. Taste for salt. Keep in a covered container in the fridge, it gets slightly more spicy with age. 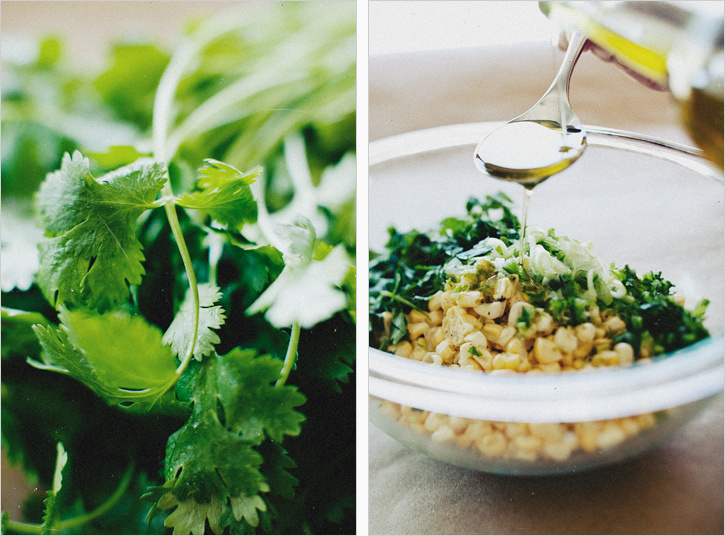 * I know there are people who despise cilantro, but don't let that deter you from making this. You could substitute 2 Tbsp. finely chopped, fresh oregano leaves. It won't be quite as 'mexican' tasting, but it does need a fresh herb, and this is the second best option.